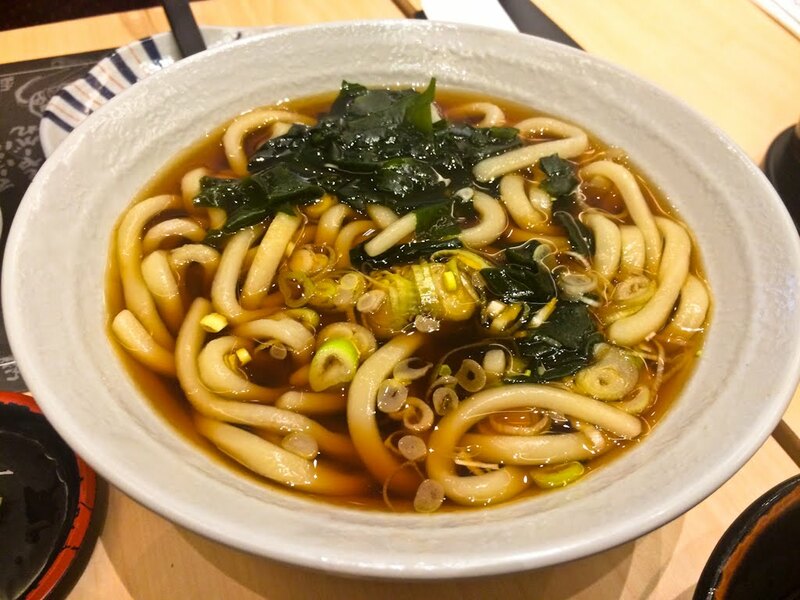 Soba (そば) is a noodle made from buckwheat and wheat flour, popularly known in Japan which is a low-cost noodles found in fast foods. The soba is commonly served with hot broth or cold. 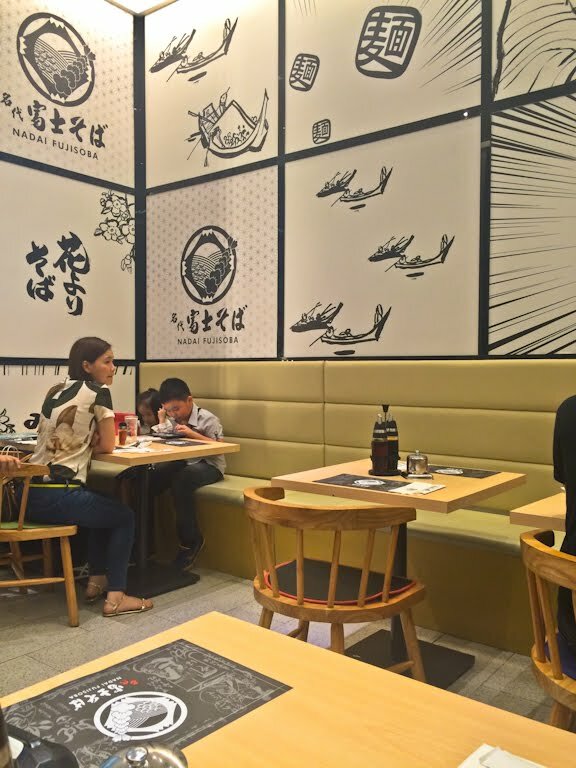 Since Japanese ramen is gaining so much popularity here in Manila, we tried the new soba place Nadai Fujisoba at the lower ground floor in SM Aura. 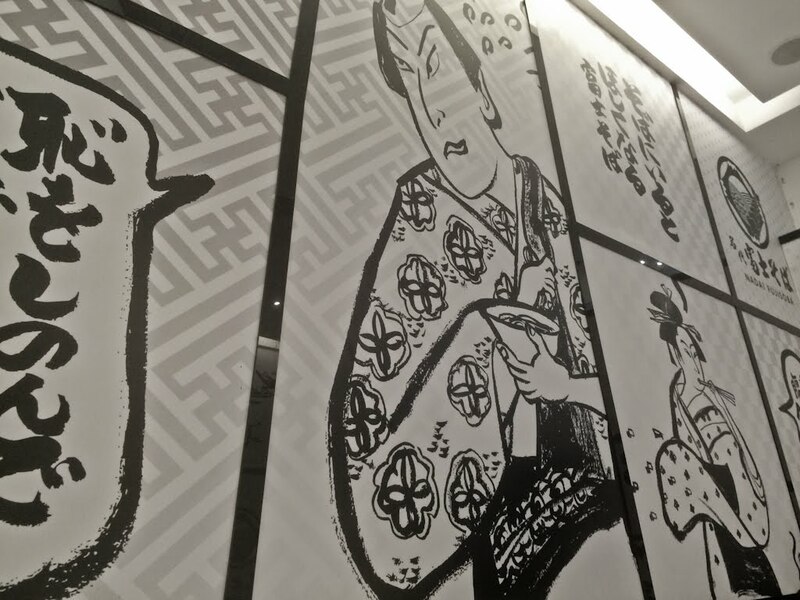 In search for the great food experience, I also look to any design details of a restaurant. Nadai Fujisoba welcomes you with a beautiful Japanese art, a cool interior design that also feeds the eyes. 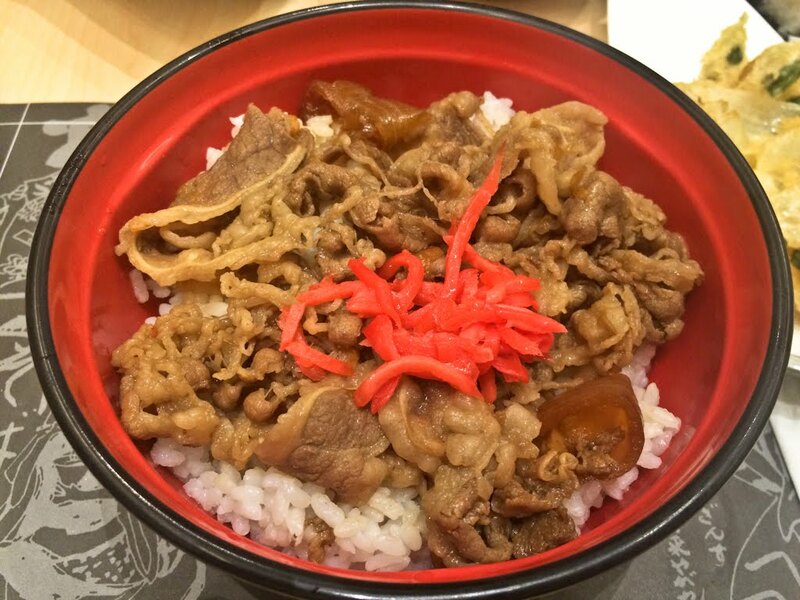 First order was a delicious Gyu Don with beni shōga (or commonly known as red pickled ginger) on top. What makes this bowl even better was the rice texture and grain shape, which you can tell is premium rice. 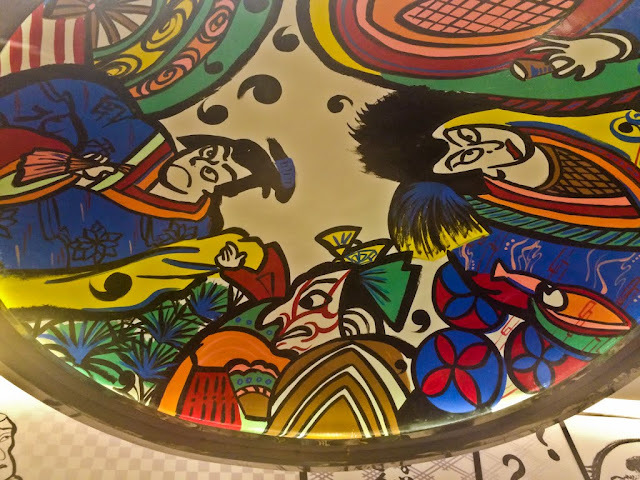 We also had the Teisyoku Set, an option from any of the Donburi Rice Bowls; Currydon, Gyudon, Buta Bara Kimuchidon, Ebi Tendon, or Katsu Don plus with a choice of Kake Soba/Udon, or Mori Soba/Udon. We had the Buta Bara Kimuchidon paired with Kake Soba (P250 for the set). 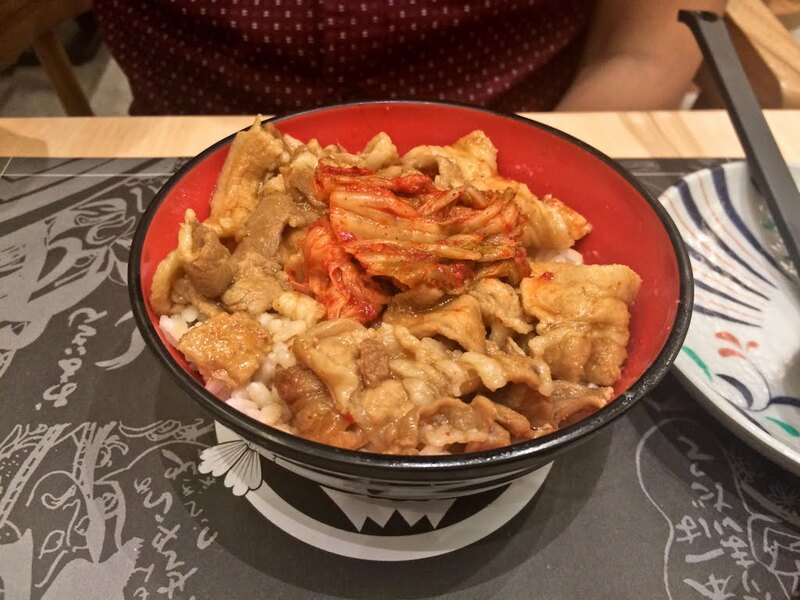 For pork belly and kimchi lovers, the Buta Bara Kimuchidon is a good choice partnered with hot Kake Soba! 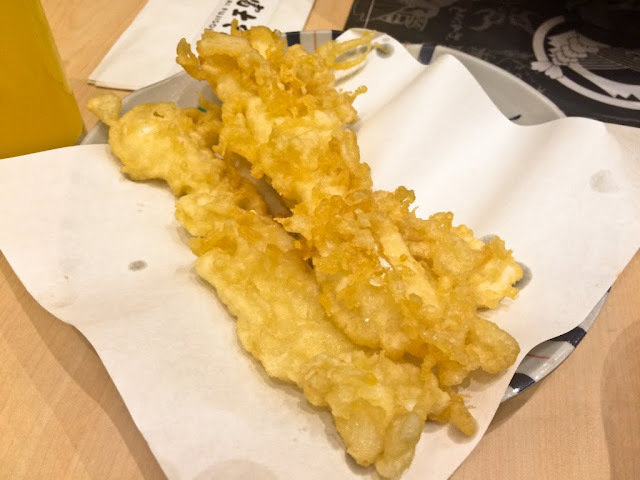 I personally liked the soba for its light and less grease taste. Really good! 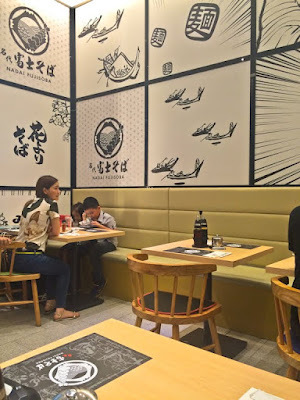 Since most Filipinos love hot soup, for first timers in soba, I would recommend trying their hot soba because you might not appreciate yet the cold one. But if you are a little exploratory you go for the cold soba! 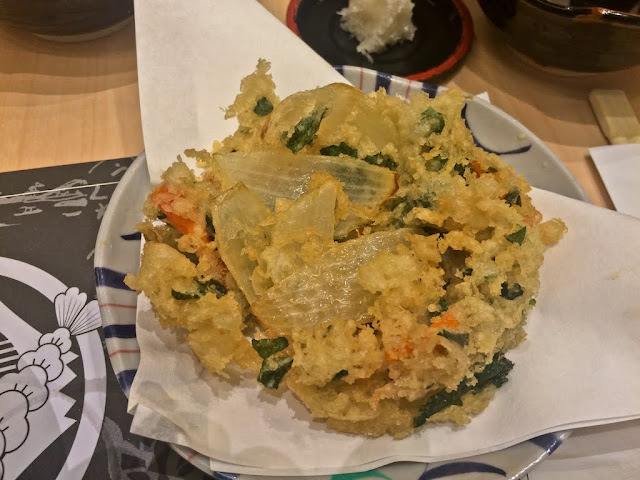 On the sides, we had 3-pieces Ika Tem (squid) and Yasai Kakiage (mixed vegetable strips). These two are so good when dip in their sauce! Good serving size for Ika Tem for it’s really big! Nadai Fujisoba is must try Japanese restaurant, a value for the money with really good serving, and food that will satisfy you. I’m definitely going back! 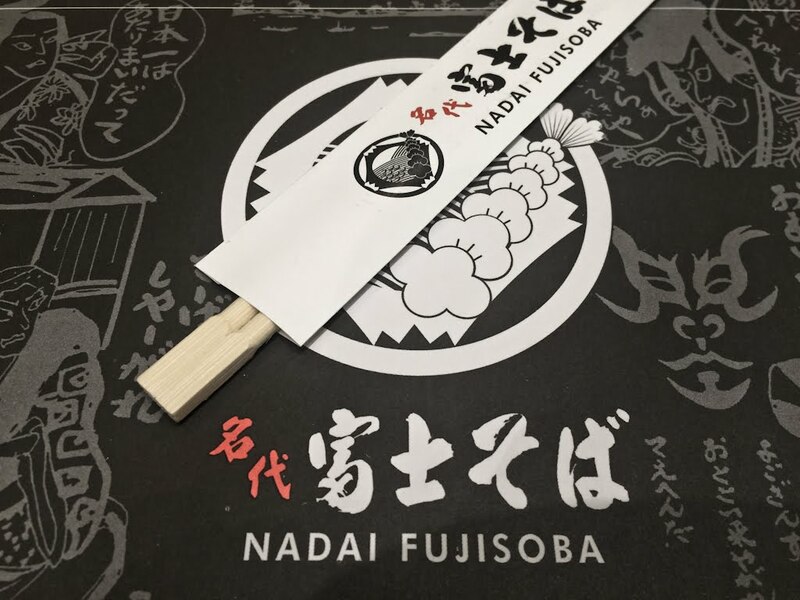 Have you tried Nadai Fujisoba? Leave a comment below and share your experience! 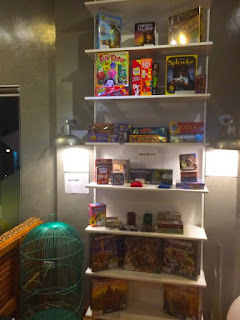 Board game cafes are the coolest spots to hangout nowadays. 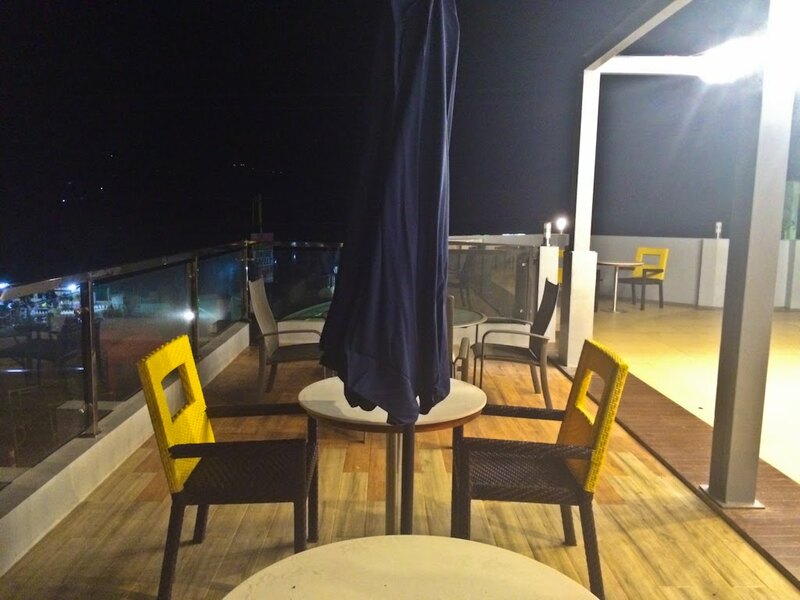 Since we engage too much on our smartphones when we dine, cafes like The Green Olive let you enjoy friendship and gives you a memorable bonding experience. The Green Olive café offers great dining experience with their food, booze, and of course board games! 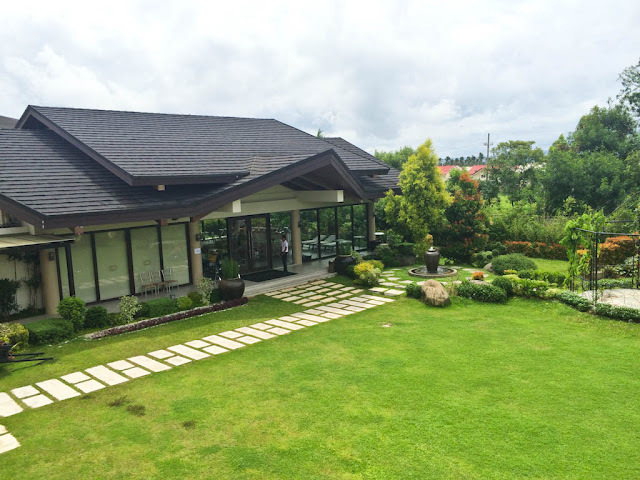 They have good choices in their menu from small bites, all-day breakfast to some of Tagaytay’s best. 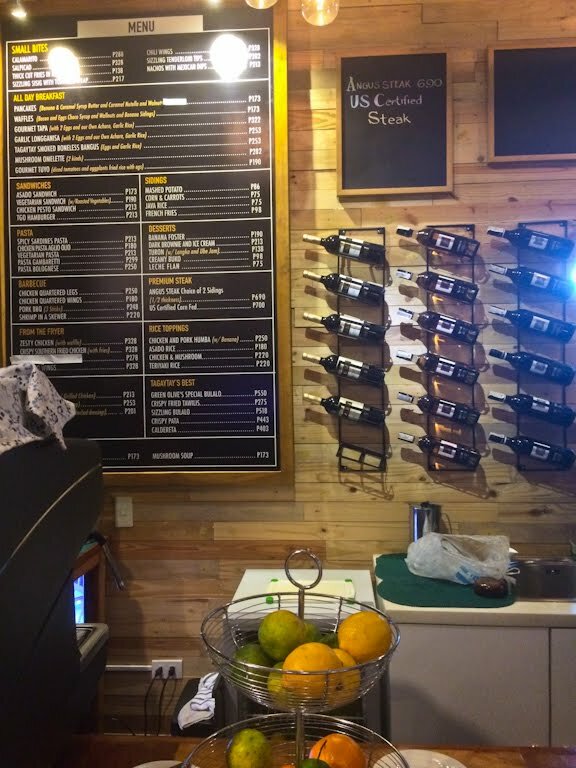 For wine lovers, they have fair choices on their rack and a menu for booze. 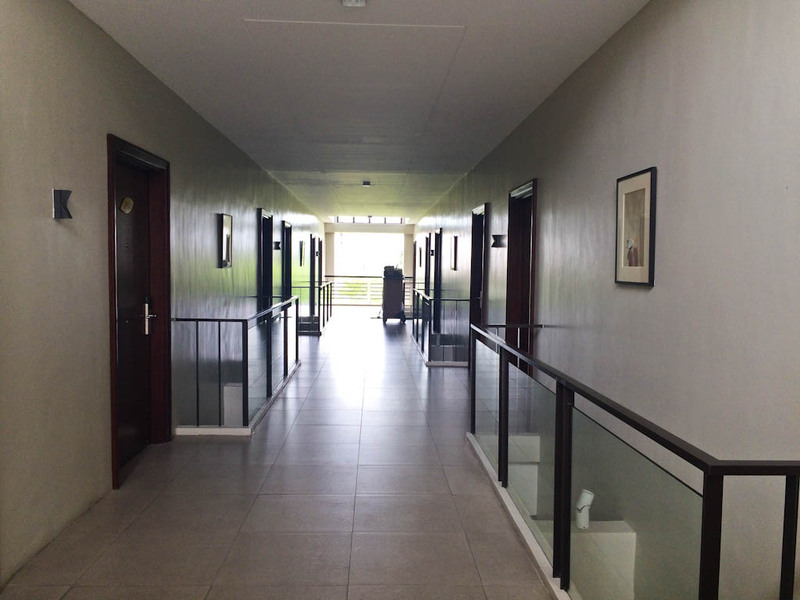 The wooden interior is exquisite that gives you the casual-homey feeling. 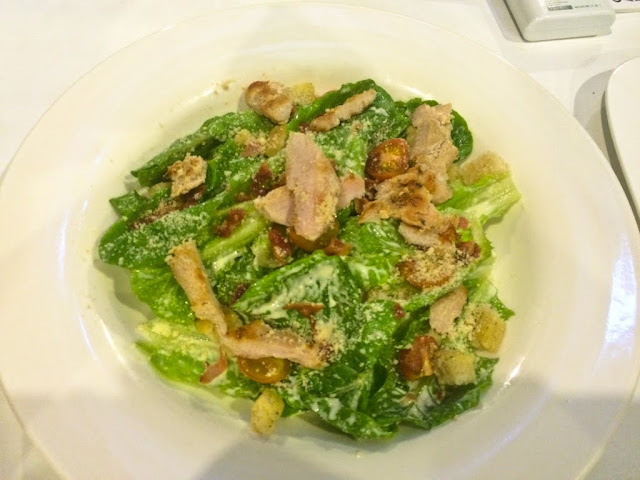 Here are three of our food picks: Ceasar Salad with Grilled Chicken, Angus Steak, and Chicken Pasta Aglio Olio. Take your pick! 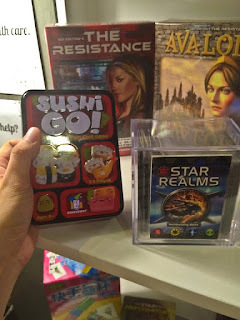 You can choose from their great selection of card or board games. Also, just beside the game rack are some take home products. Overall, we had fun experience during our stay at The Green Olive Café. The food we tried just needs a little more uniqueness but sure there are other options on the menu you can try! 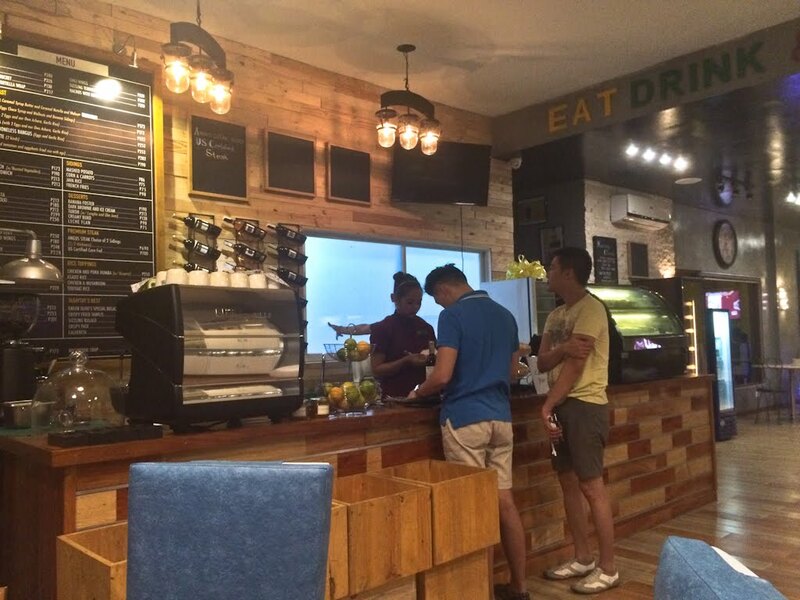 Have you tried The Green Olive Café? Leave a comment below and share your experience! We’re all familiar with our usual bakery that we all love, but Japanese bakery is just starting to mark its charisma here in the Philippines. Located at the basement of SM Makati and Landmark is Kumori Japanese Bakery. Kumori is a Japanese term for “cloudy” (曇り). The bakery offers a new level of craving for fresh breads, cakes and pastries. There’s no “pan de coco” or “tinapay na putok” here, rather a quality taste and texture of products. 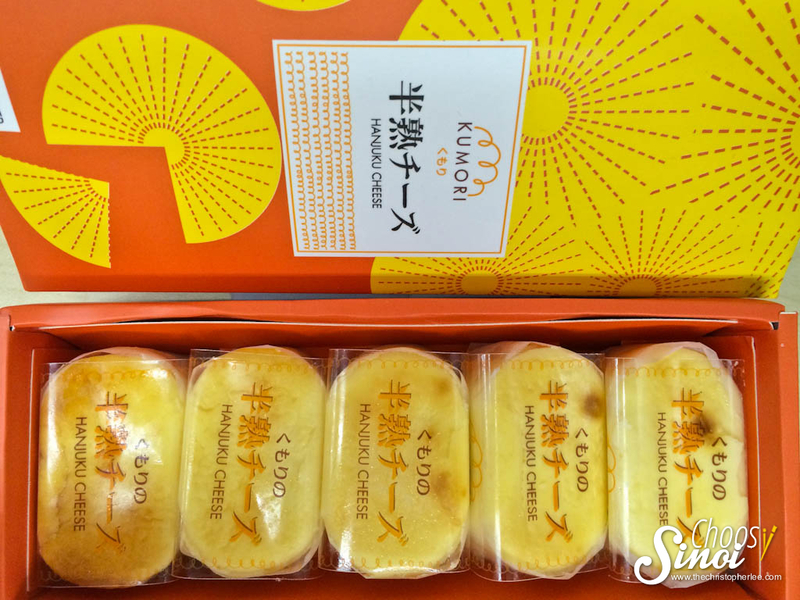 My friend Mary told me about Kumori, I ordered two of their products to try. As recommended by her, I had Hanjuku Cheese & Namachoco Sand Chocolate. 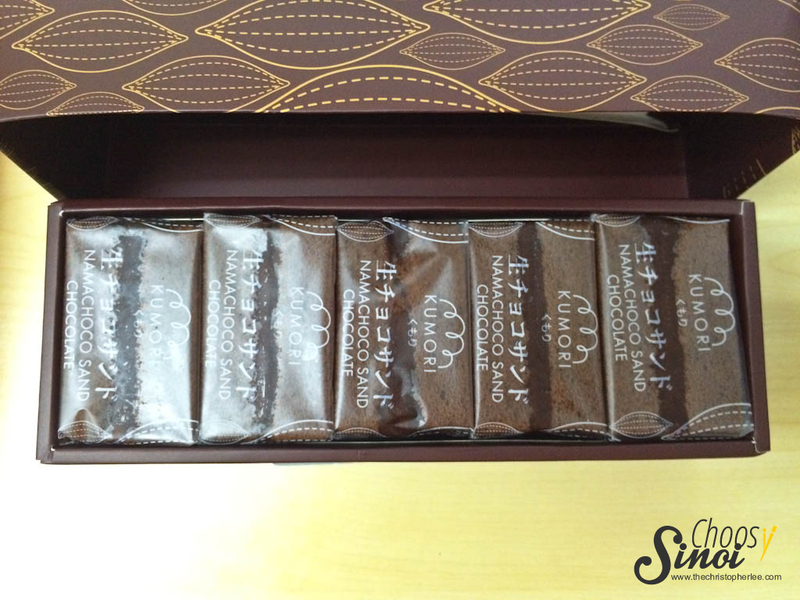 First impression, the packaging has its own charm combined with elegance. Only Japanese can do that, making it cute and simple but goes with a class. 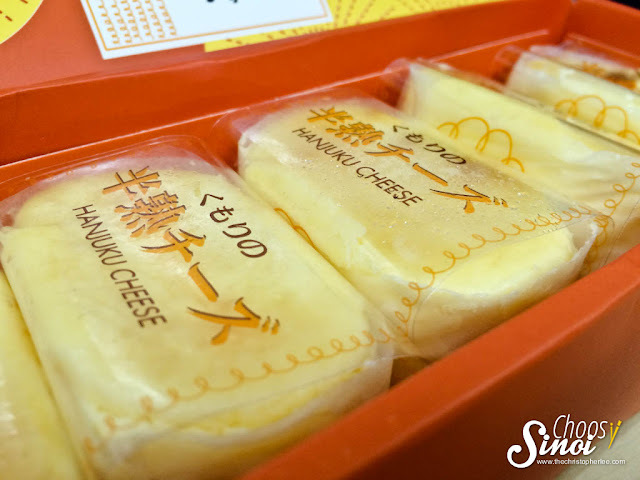 The Signature Hanjuku Cheese is made with premium cream cheese, their version of cheesecake in soft and moist texture. 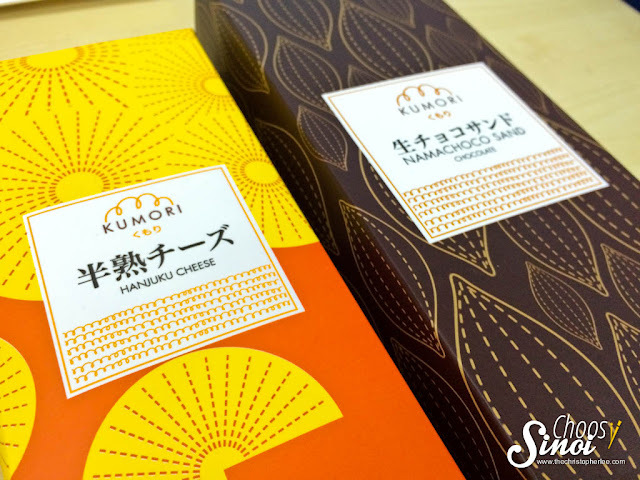 Not similar to a “blueberry cheesecake”, the Hanjuku Cheese is fluffy, it has its particular subtlety yet creamy that you’ll crave for more. 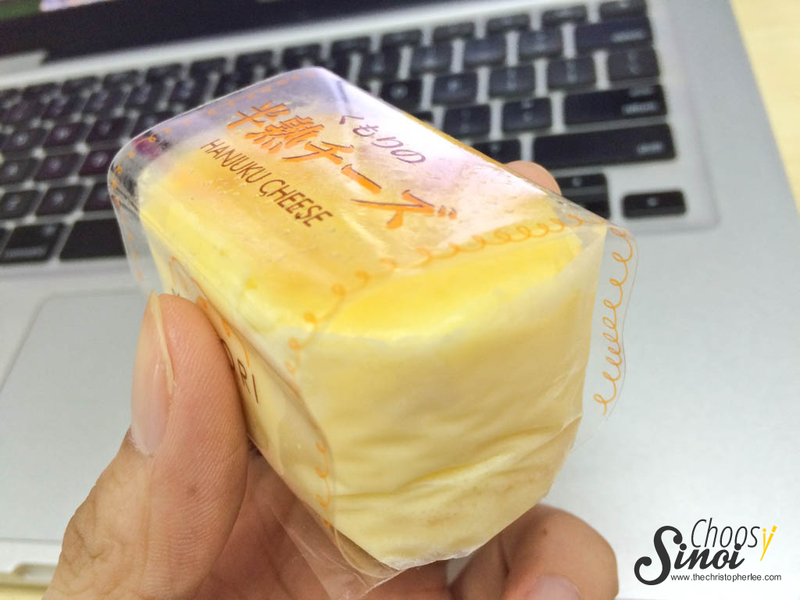 Hanjuku Cheese is made in finesse that needs to be eaten with finesse. 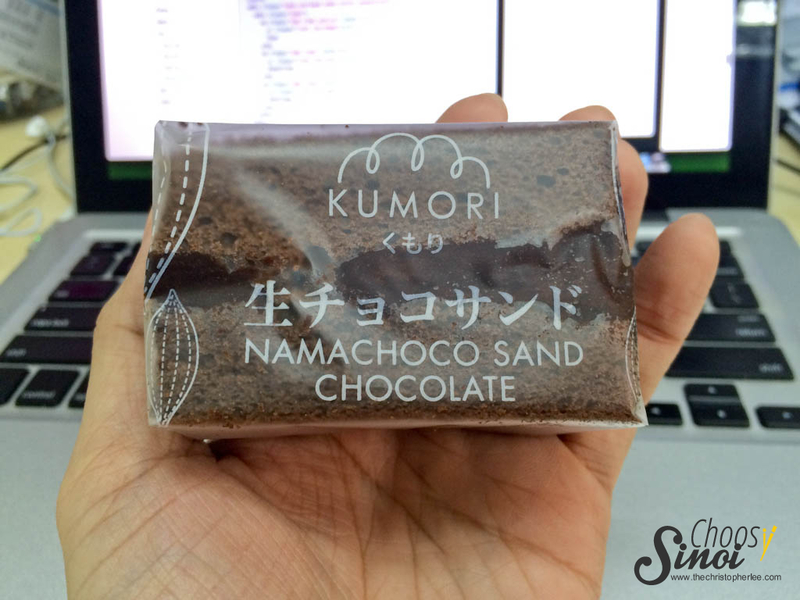 Namachoco Sand Chocolate is a sponge cake with cocoa cream. These small blocks of mini cakes are light and soft with a mouth-watering chocolate cream glancing on the sides. It has the perfect level of creaminess, neither too sweet nor bitter. An easy winner for my taste. 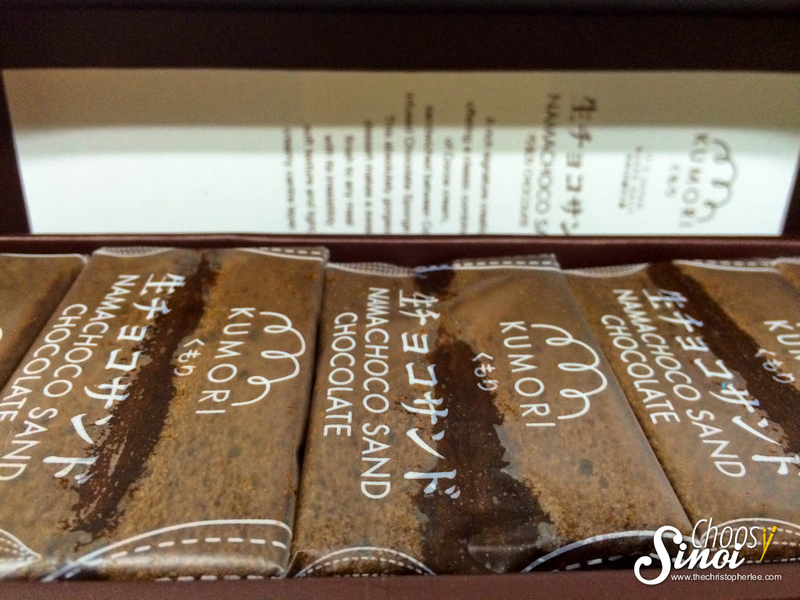 Kumori Japanese Bakery is unquestionably a store to visit. There are more products to try like the fuwa-fuwa cream buns, soft matcha bun, salmon bonito or maybe try their croissant. 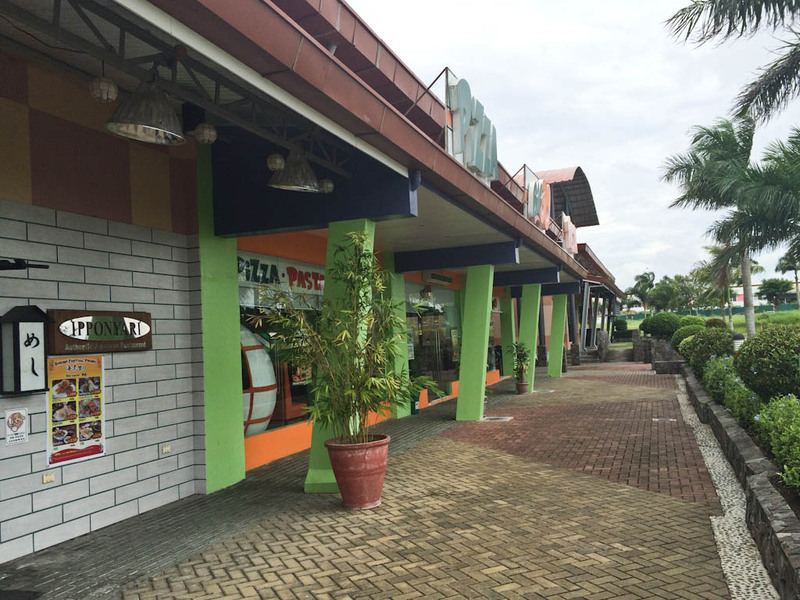 It’s the bakeshop that offers a one-stop shop of “heavenly goodness”. Quality always deliver a strong impression, Kumori has a great one. For my first try, it was never a regret. Know the experience and visit their store today. Have you tried Kumori? Leave a comment below and share your experience! Recently, I visited Lima Park Hotel in Malvar, Batangas. 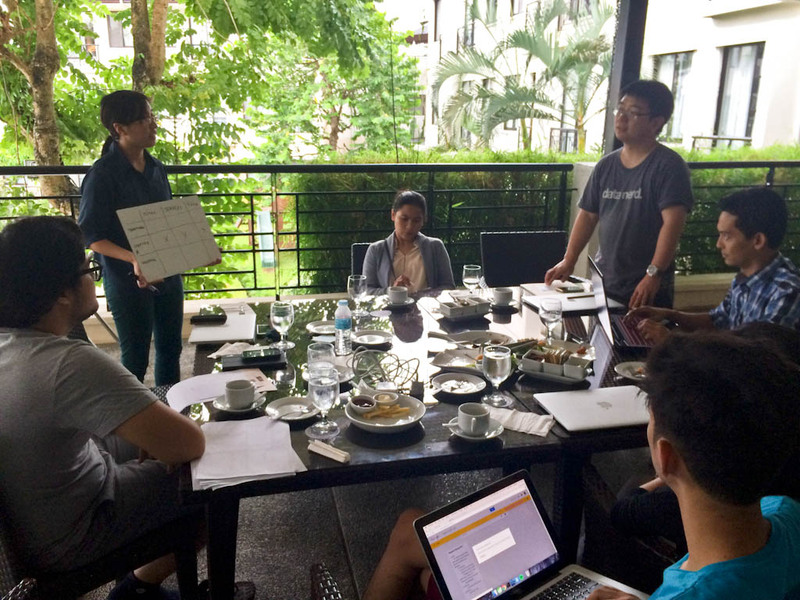 It was for a product planning and as they say when you’re not in the office your brain sets out of the box. Being creative and critical, those are the essentials of a good mindset. 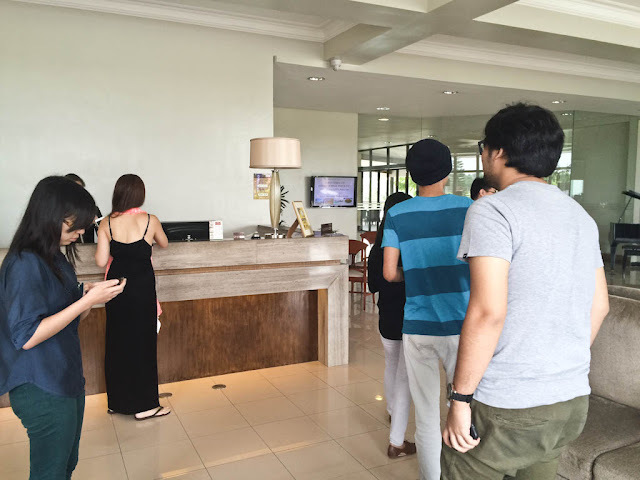 It took 1.5hrs to reach the hotel via SLEX. 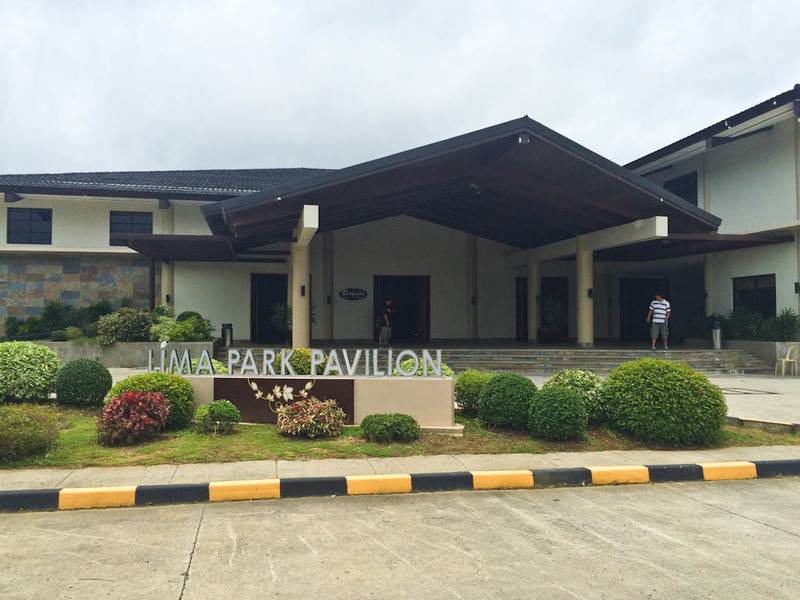 Similar to SBMA or UP Techno Hub, the hotel was situated in Lima Technology Center currently under development. We opted not to eat lunch in the hotel, there is a Japanese restaurant and Big 30 pizza just across it. 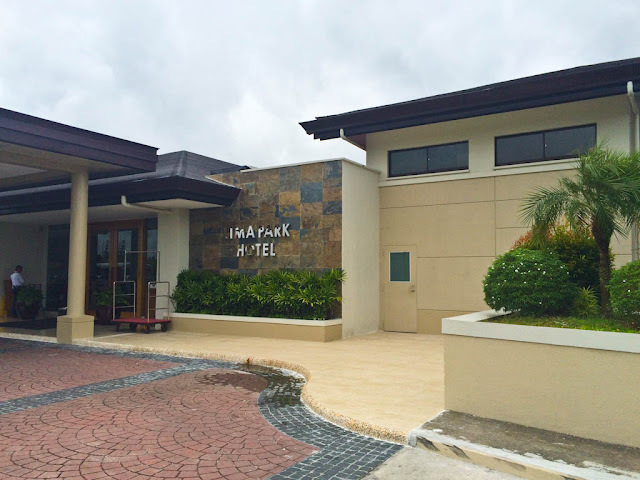 But a crave for "bulalo" takes about thirty minutes drive to Tanauan City. 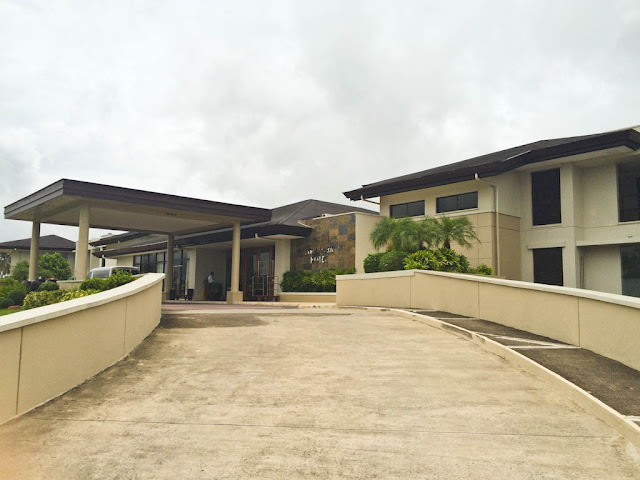 Metrobank and RCBC are also accessible within the vicinity of Lima Technology Center. 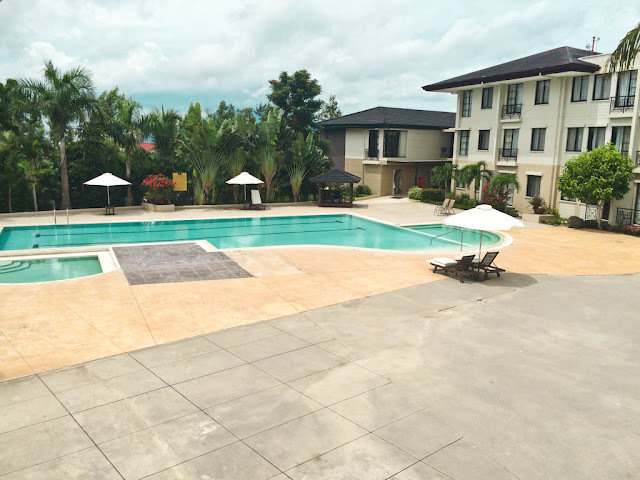 Weekday work gives a lot of mental weight so if you're up for a quiet staycation on a long weekend break, give this hotel a visit. Bing Bong is a character of Inside Out movie. He is a cotton candy, an elephant-cat hybrid which also according to him, a dolphin! (That part when he squeals like a dolphin is really funny!) He has the ability to cry candies and the perfect personality of a best friend. "Take her to the moon for me, okay?" 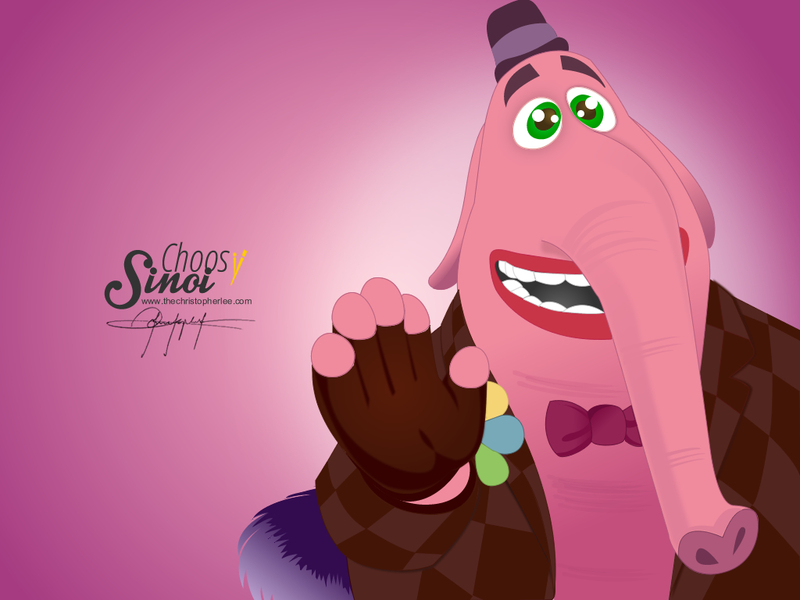 I never had an imaginary friend, so here's my vector art of Bing Bong who will never be forgotten. I love all the characters but it was Sadness that made me realise things. To feel it, you have to accept and let it out because in life, you may choose to be happy at all times but there are emotions that will make you feel better only when you don't deny it. To Sadness, I feel your importance. Here's my vector art of her. We’re most familiar with the terms carnivore, herbivore and omnivore. 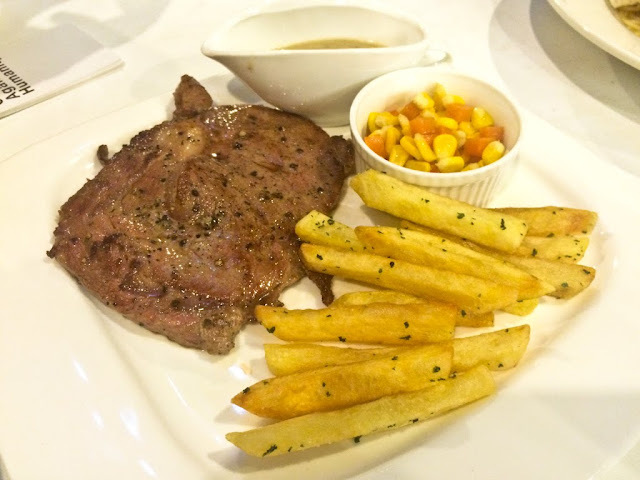 I think most of us consider ourselves as omnivore – a person who eats meat and fruits/vegetables. I know a few who consider themselves as carnivore for they never eat a single veggie, but as for an herbivore who eats vegan diet, I never had an encounter. 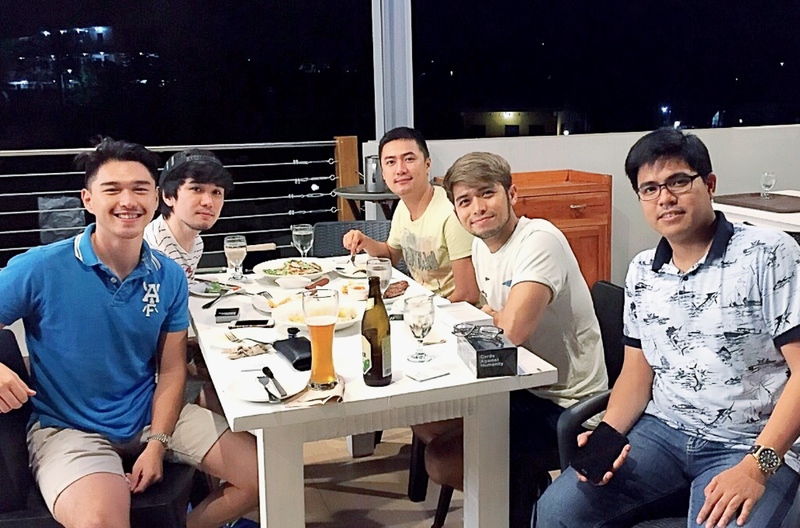 A friend suggested to eat at Locavore Kitchen & Drinks at Kapitolyo in Pasig City. I keep enunciating it as LOCA-VO-REH but I was corrected that it’s LOCA-VOR /ˈlōkəˌvôr/. 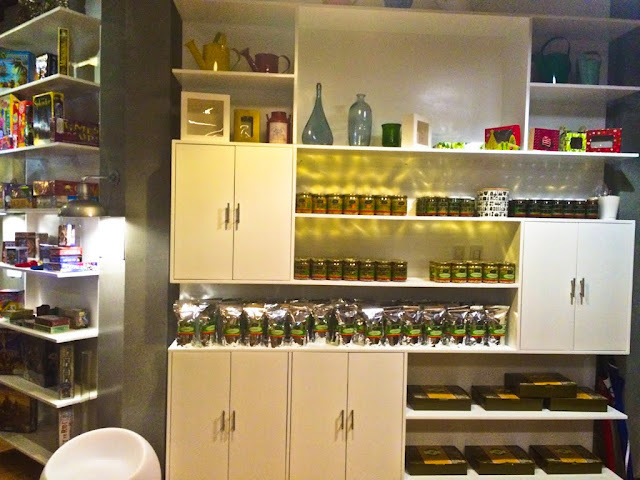 A locavore is a person who eats locally produced foods, as the name implies. 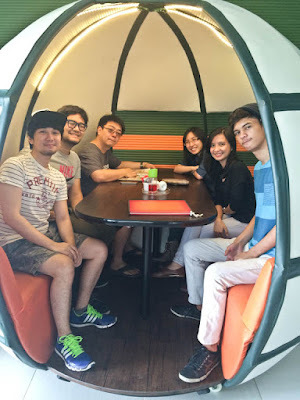 I had the time to visit Locavore Kitchen & Drinks last weekend to meet my friends for a catch up lunch. An almost full seat at lunch was a surprise but we had a good table inside for four. 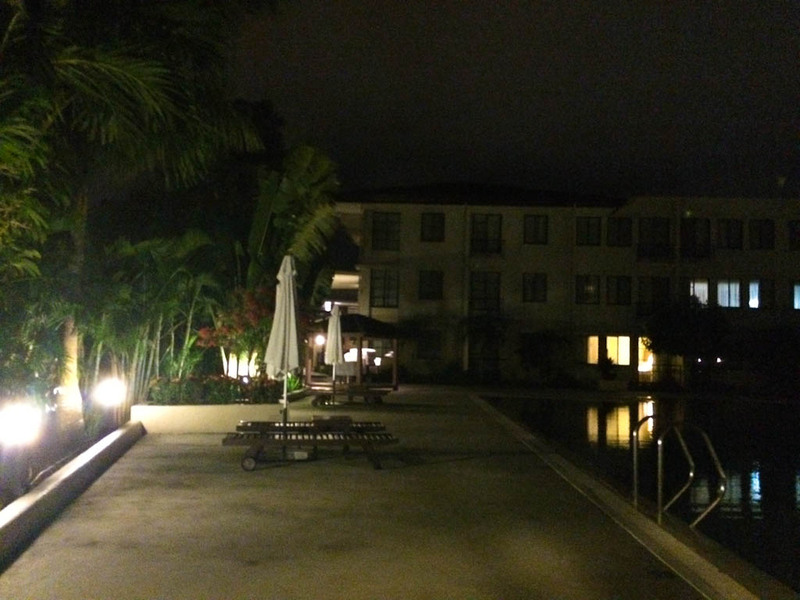 The ambience and industrial interior was great! The feel of having a lot of eaters entices you to really try what’s on their menu. The crowd gives you the curiosity and excitement to eat! Having Joanna and Wendell around was a no pork option. They don’t eat pork and I don’t eat most seafoods, we all have our own preference. To choose a must-try, we had a good help from their staff to narrow down our choices. Served first was the Street Food Platter. Who doesn’t love fishballs in a sweet sauce? As a Filipino, most of us grew up having this in the afternoon waiting for “manong fishball” to pass by our homes. That P5.00 of yours can buy 10pcs. of fishballs on a stick! Pretty nostalgic! It was a great pick particularly dipping it in their manong’s sauce or sweet chili sauce. Kinilaw Platter in three kinds: Fresh River Shrimp, Kalibo Oyster and Tanigue. Presented in three small bottles on a wooden board that makes it unique. It was a standout according to my friends (I’m allergic to this so I can’t eat). Ron even asked for a “pinakurat” vinegar to mix it on the kinilaw, and definitely enjoyed every bit of it. Recommended by the staff as their bestseller, Mac’s boneless chicken is richly glazed similar to common Korean fried chickens. The chili of the glaze makes the chicken interesting but the problem I had with it was the excessive breading and thick skin, making it too fatty. It needs improvement to be honest. Pho Lalo, a take on Vietnamese Pho and Filipino Bulalo. 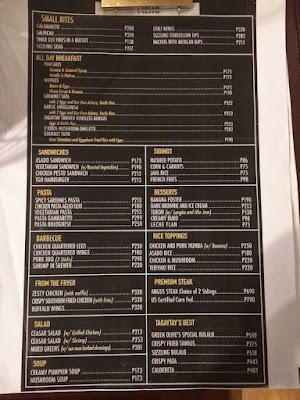 I was a little not so sure with it, because bulalo is “bulalo”, nothing more. 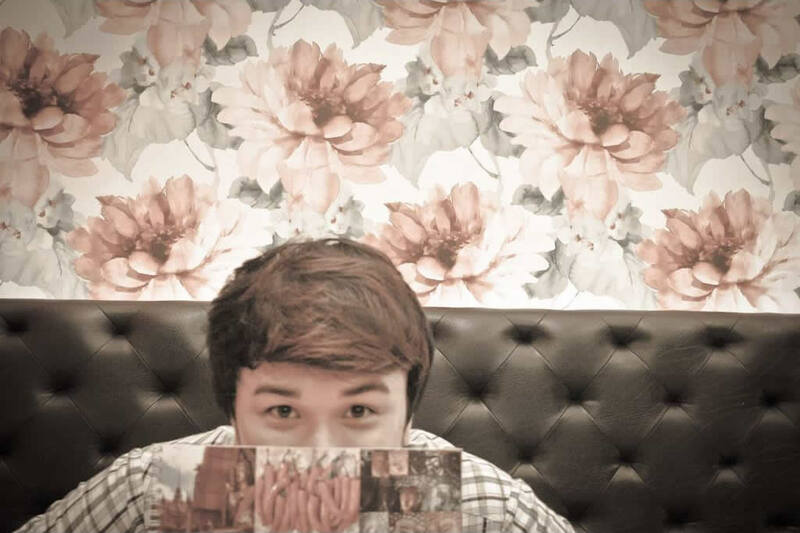 I’m a guy who loves dishes with “sabaw” so it made me think twice to judge Pho Lalo. It was actually good having the rice noodles, beef was so tender, it has fresh bean sprouts and a generous peeking bone marrow. Make it beefier in taste then this makes a perfect dish! And of course, Gising Gising! One I must say an Instagram-worthy dish having the harmonious colours of sigarilyas, french beans, shallot & garlic confit in a great coconut sauce. 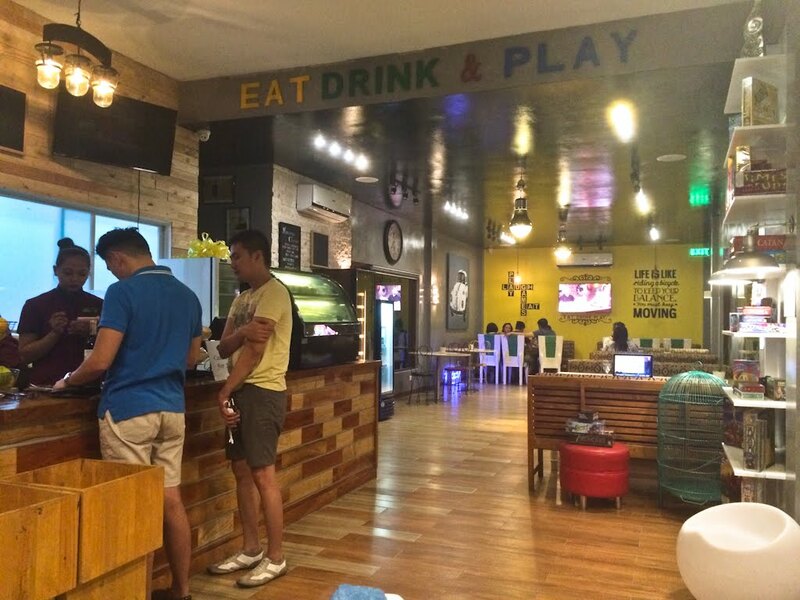 Overall, Locavore is definitely a must-try restaurant that offers one of the best Filipino cuisines. 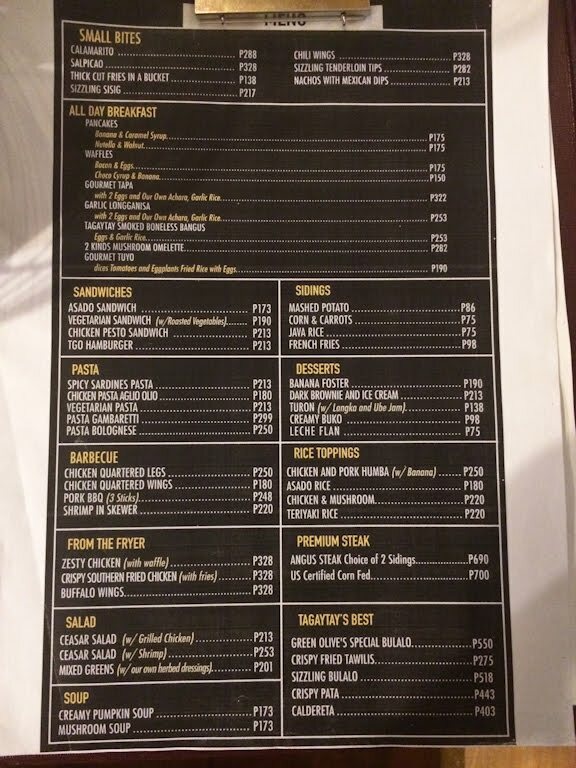 I’m very satisfied and glad to experience what’s on their menu. Congrats to their team! Thanks to my friend Wendell for providing the photos. 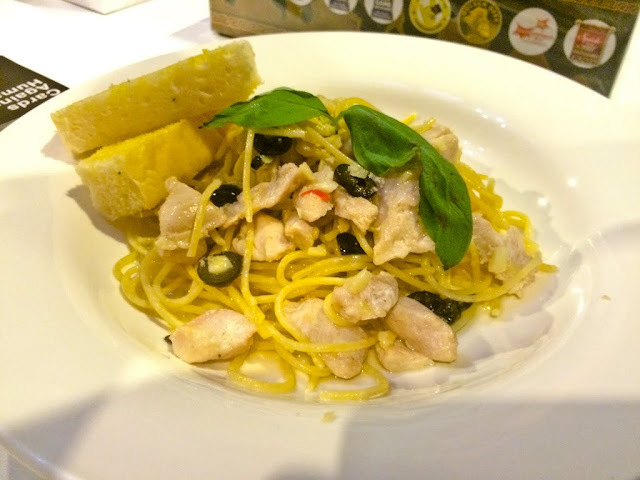 Have you tried Locavore? Leave a comment below and share your experience! Call me Chris. I'm a UX/UI Designer. I used to be chubby & overweight because I just love food without knowing what it might cause me. 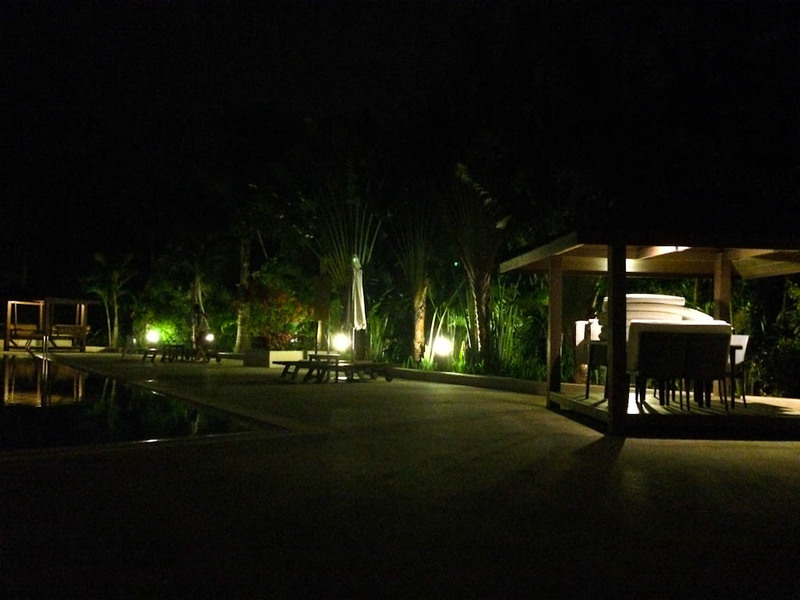 Since I'm now living a healthy life, here you will read about my food picks, a little of my creativity, and that thing called wanderlust. 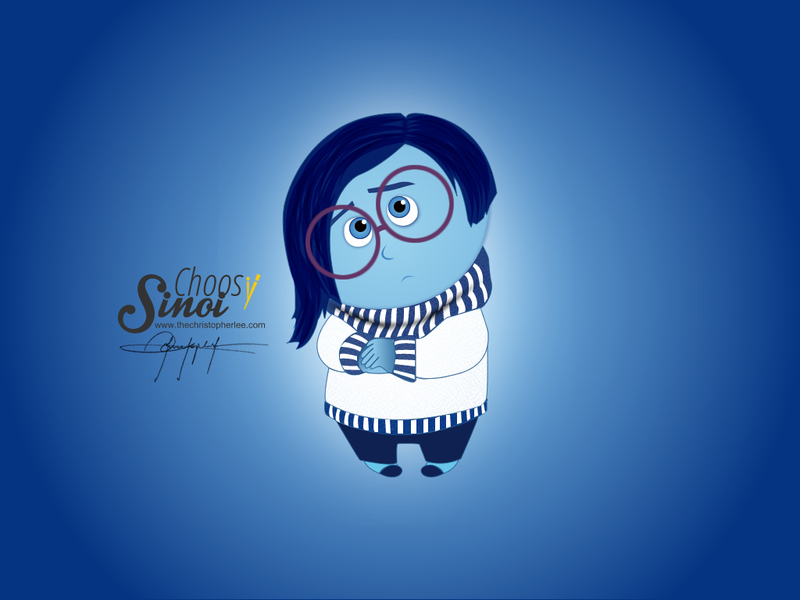 Choosy Sinoi 2015. All Rights Reserved. Owned by Christopher P. Lee.